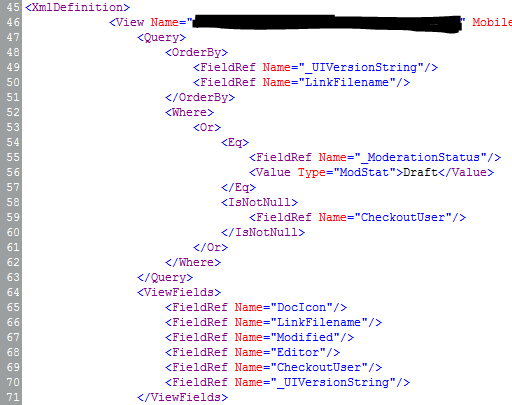 Working with SP2013 I just added a calculated column on my document library (MajorVersion) and added the formula =ISNUMBER(FIND(“.0”;[Version])) and made it a YES/NO field. Now you can simply create a view and filter NO for the MajorVersion field. But does any one know how to get a published view that shows all major versions also for editors when working with minor versions?